Sukkah x Detroit receives grant. The Isaac Agree Downtown Synagogue has been awarded a $100,000 grant from the William Davidson Foundation for Sukkah x Detroit. Throughout the last week of September, as part of Detroit’s Month of Design, Sukkah x Detroit will celebrate the Jewish harvest festival of Sukkot in Detroit’s Capitol Park with a display of five to seven sukkahs selected through the largest international design competition in Detroit’s recent history. The competition, which attracted 78 applications from 14 countries, is modeled after New York’s 2010 Sukkah City, and adds educational and agricultural elements. 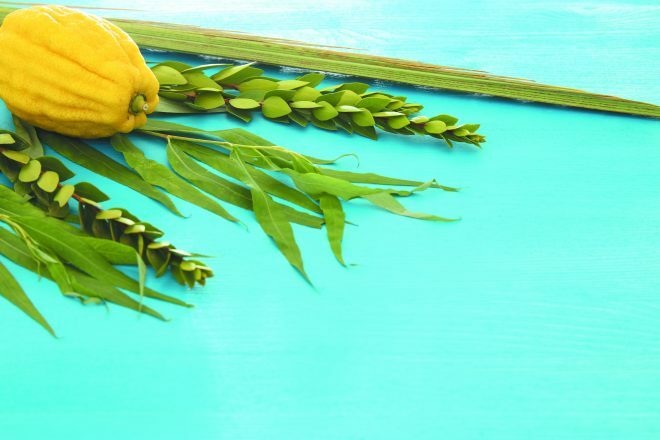 Since biblical times, the sukkah — a temporary structure giving thanks for the fall harvest and commemorating the exodus from Egypt — has served as the centerpiece of the eight-day holiday of Sukkot. 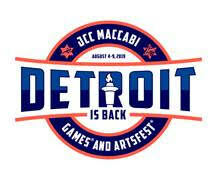 From Sept. 23-30, Capitol Park will be transformed into an open-air marketplace featuring produce, food products, crafts and Jewish educational events interspersed amongst the sukkahs, showcasing Detroit’s design, urban agriculture and Jewish communities on a national and international stage. 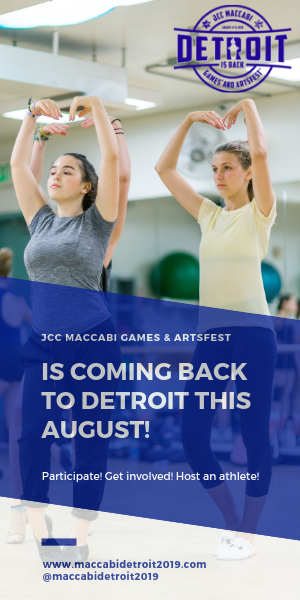 While Sukkah x Detroit will introduce non-Jews to Jewish culture, it will also help Jews reconnect with the holiday and find new meaning in its rituals. Sukkah x Detroit partners include the AIA Detroit Chapter, ChabaD, Cohn-Haddow Center for Judaic Studies, Design Core Detroit, Eastern Market, Hazon, Hillel of Metro Detroit, Isaac Agree Downtown Synagogue, the Jewish Federation’s NEXTGen and JFamily, Quicken Loans, Repair the World and The Well.